Sorry about the lack of Hamster Drop lately! We actually have a lot to post about that coming very soon! For now, I couldn’t resist but to post about this. At this point I’m fairly convinced that this project doesn’t need this promotion, being at $622,304 at the time of this writing, but I really want to show my official support on this one. This is a very important moment in the industry, I believe, which will resonate with games and developers world wide. 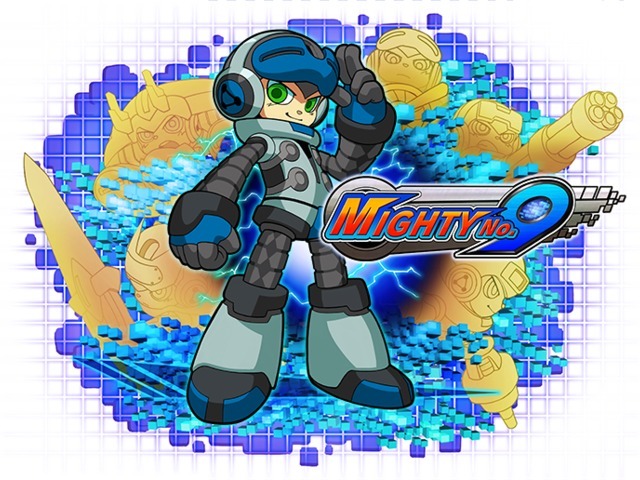 What implications does this new Megaman for a new generation have?